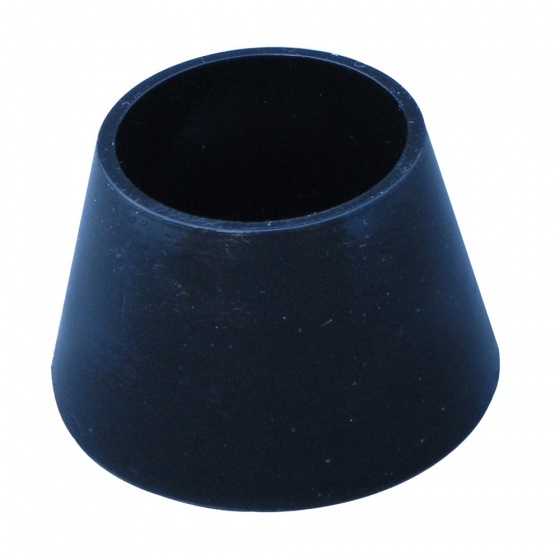 Molded rubber cup fits over the end of your H1a, H2a, or H2a-XLR hydrophone. Made from the same acoustically-transparent rubber used to encapsulate the transducer assembly of our hydrophones. 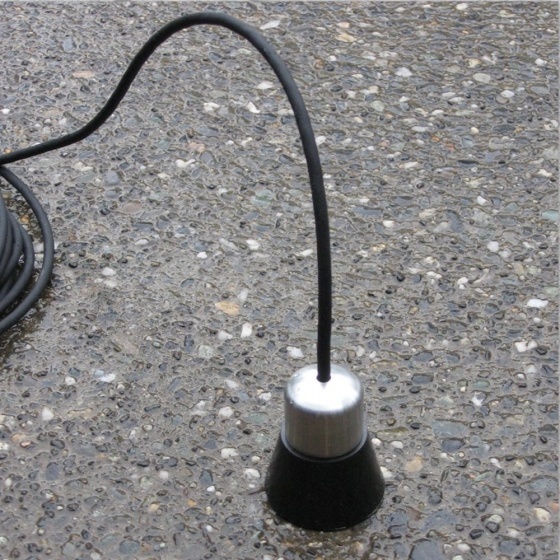 The inside is molded to the same size as the hydrophones. 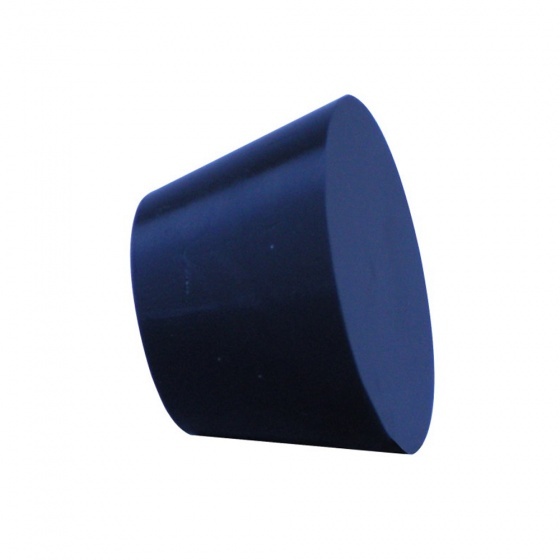 Simply place the hydrophone inside, bed with water for maximum efficiency, and set the flat surface of the cup on the media to which you want to listen. This will create a very sensitive contact microphone. Outperforms most contact mics at very low frequencies. Use for sound effects, leak detection, surveillance, terrestrial studies, sporting events, or general phonography.